Over the years, Utah’s Moab and Monument Valley area has hosted its impressive share of movies, from John Ford’s classics such asStagecoach (1939), to more current films within the last few decades including Thelma and Louise (1990),City Slickers II (1992), Mission Impossible II and Vertical Limit (both in 1999), and 127 Hours (2010). Adding to the list this year is one of Walt Disney’s latest summer blockbusters The Lone Ranger. Directed by Gore Verbinski, The Lone Ranger filmed on location in Utah for 25 days last summer. “A lot of movies we have a cameo in, but The Lone Ranger we have a starring role,” said Marshall Moore, Utah Film Commission (a Reel-Scout client). Utah Governor Gary Herbert told ABC 4 Utah that having big budget productions filming in the state helps its economy in more ways than one. In spite of some initial controversy on how Johnny Depp’s character Tonto, a Comanche Indian, was portrayed in the movie, the chairman of that nation reassured the people of Utah that the film does do his people justice. In addition to Utah, the western action movie was also filmed in Colorado, New Mexico, Arizona, Texas and California. The Lone Ranger officially opened in the United States on July 3, 2013. 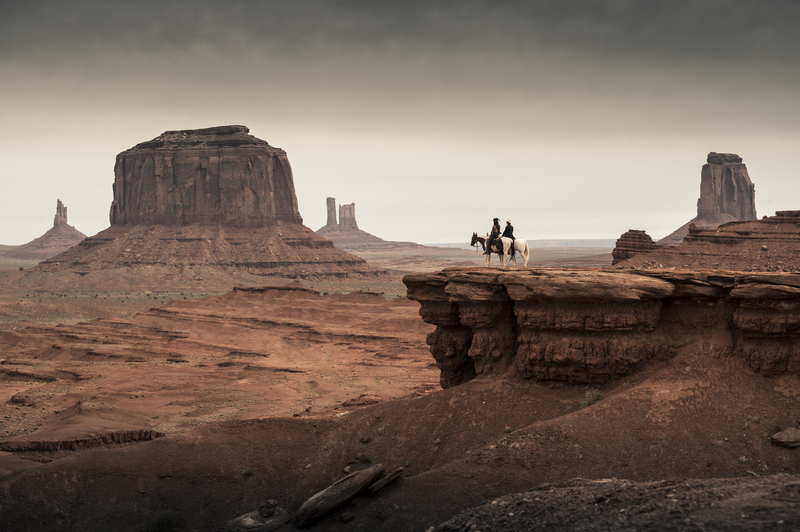 For more details on The Lone Ranger’s filming locations in Utah, check out this article. For those who are interested, here’s a list of 50 movies that were filmed in Utah. For more information on filming in Utah, visit the Utah Film Commission.